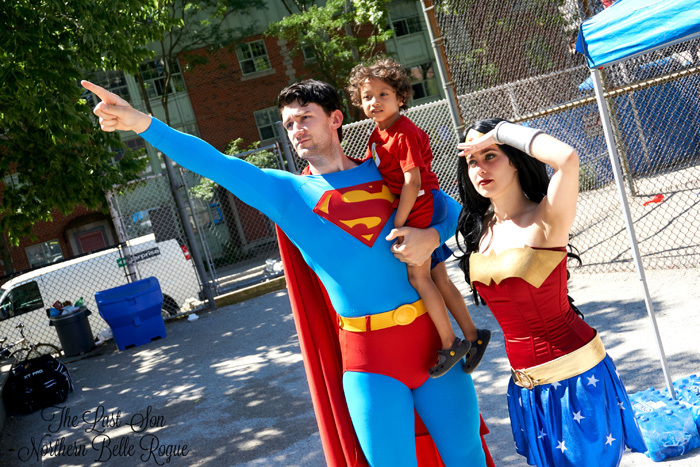 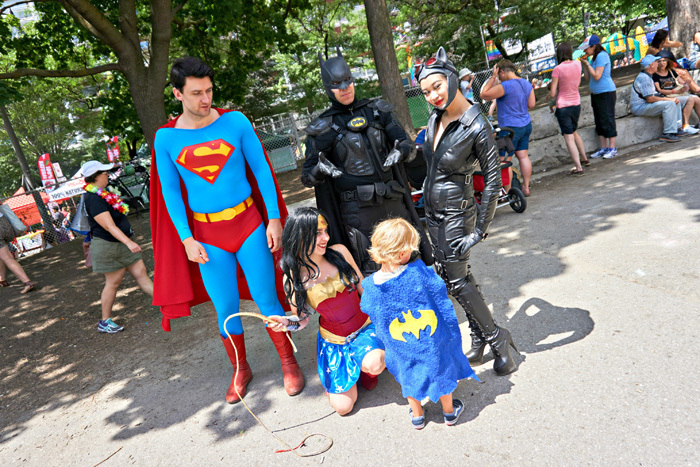 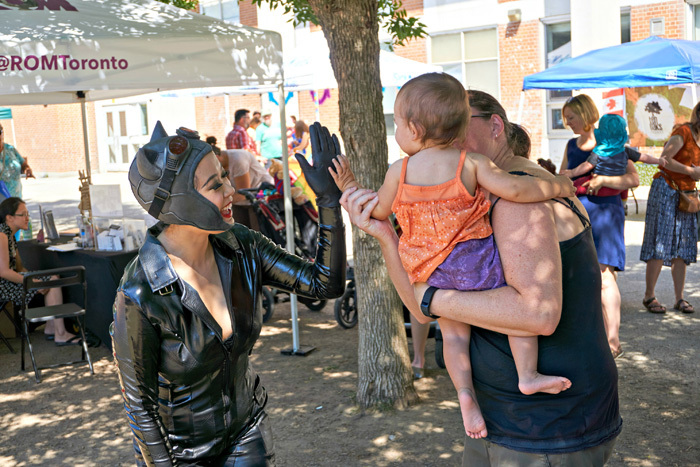 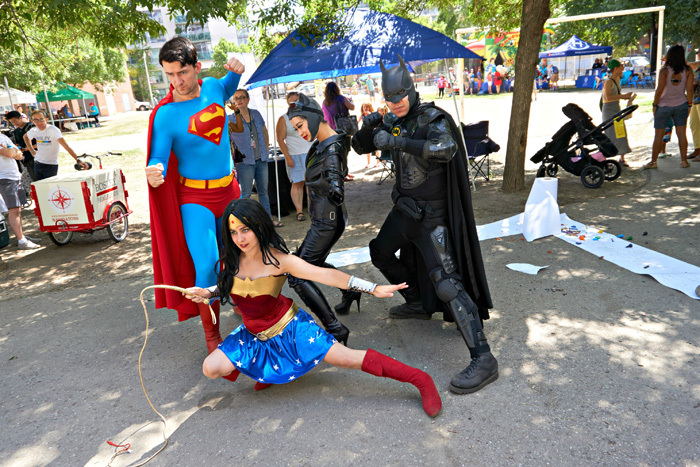 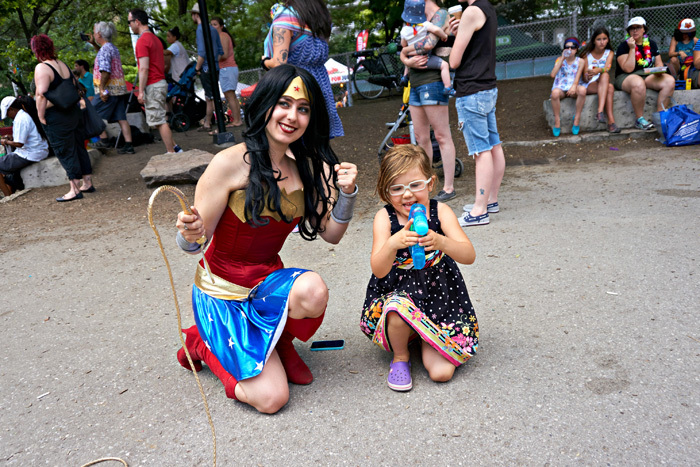 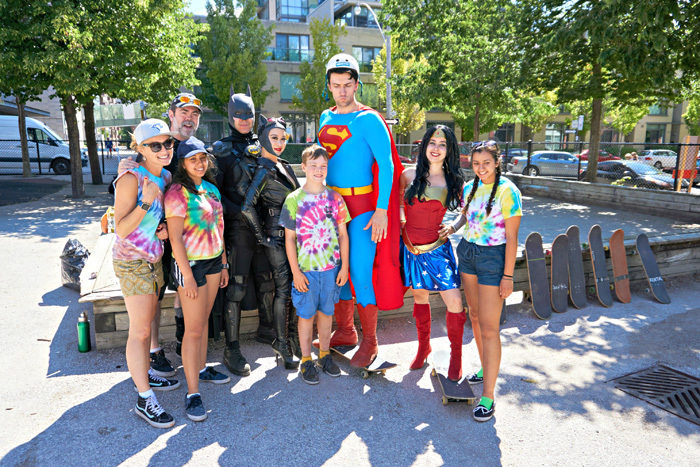 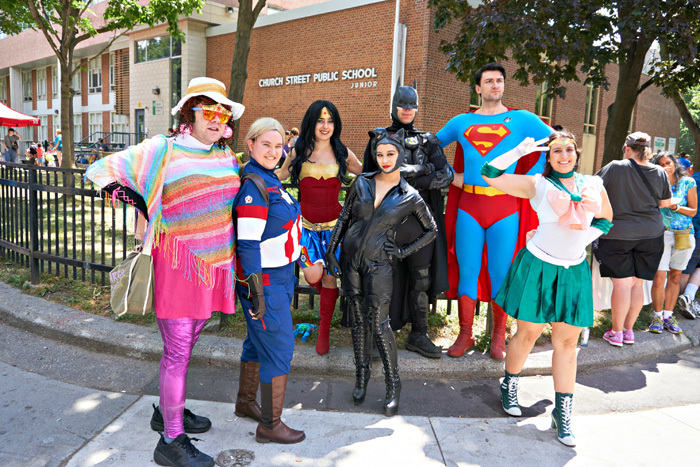 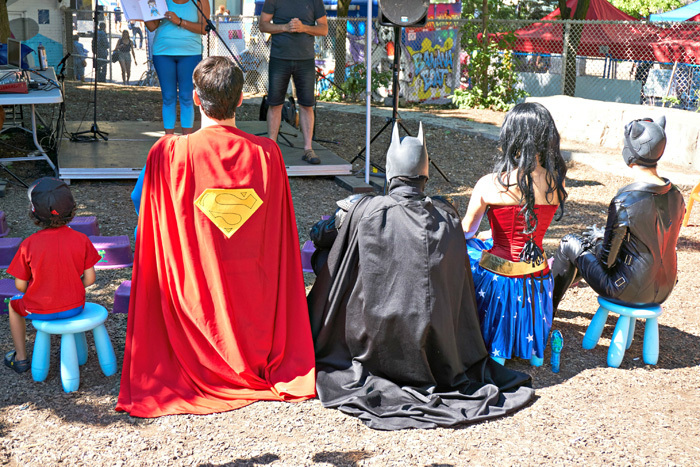 "For Pride 2016, Family Pride Toronto brought out members of the Justice League to meet the kids and boy did we have a blast! 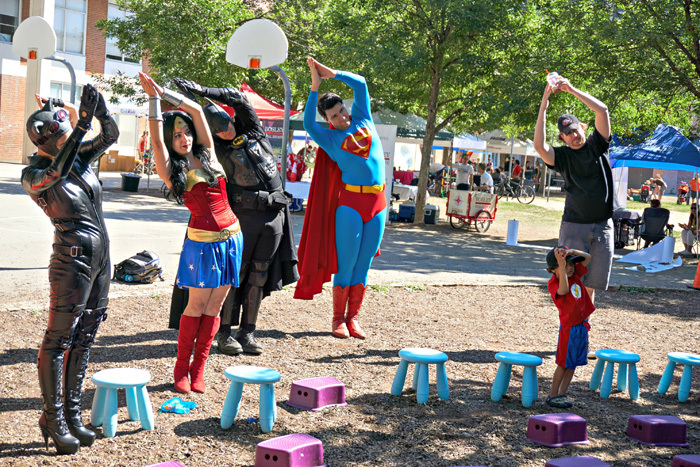 We began the morning with story time Yoga, even superheroes need to stretch! 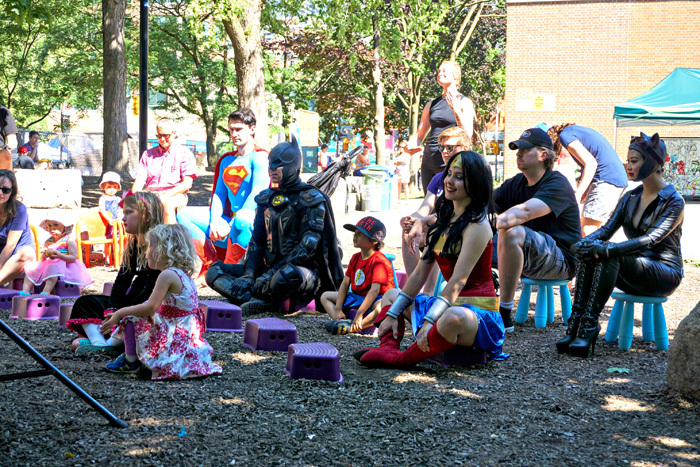 There was also skate boarding lessons, bubbles and a bouncy castle. 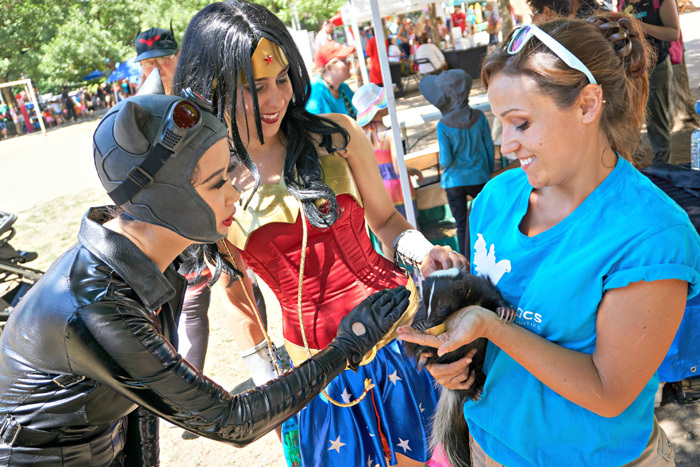 We also had fun with all the beautiful animals that were brought in by Hands on Exotics. 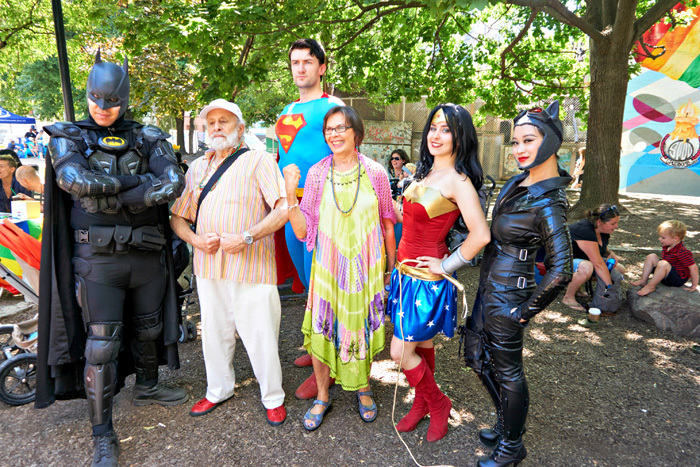 As if superheroes weren't enough, we were lucky enough to meet childhood heroes Sharon & Bram and had the opportunity to watch them perform and skinamarinky dinky dink along side them. 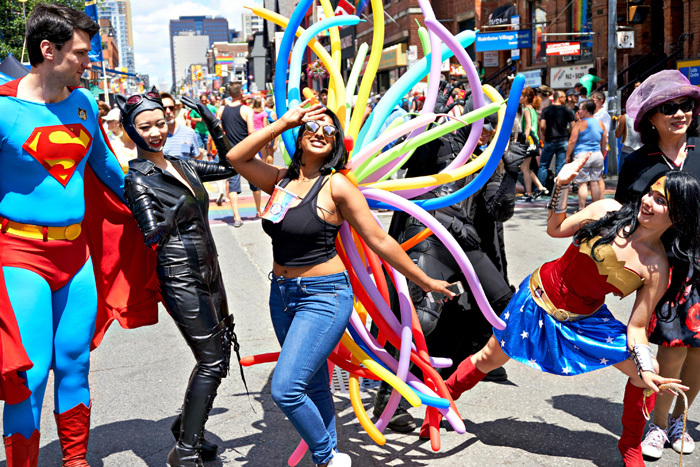 It was a beautiful day and we hope you all had as much fun with Pride as we did! 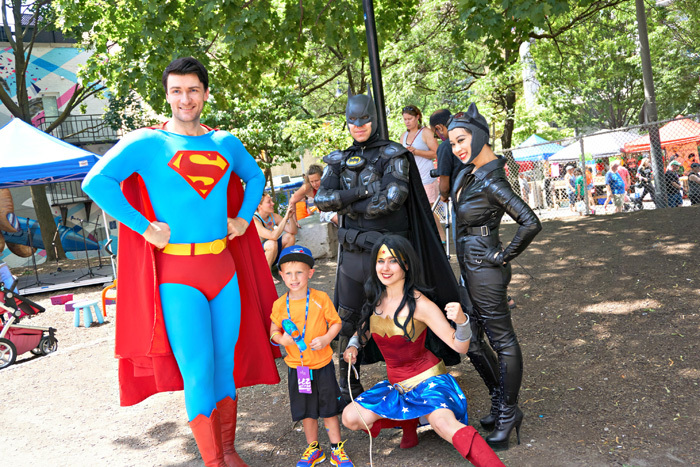 <3"